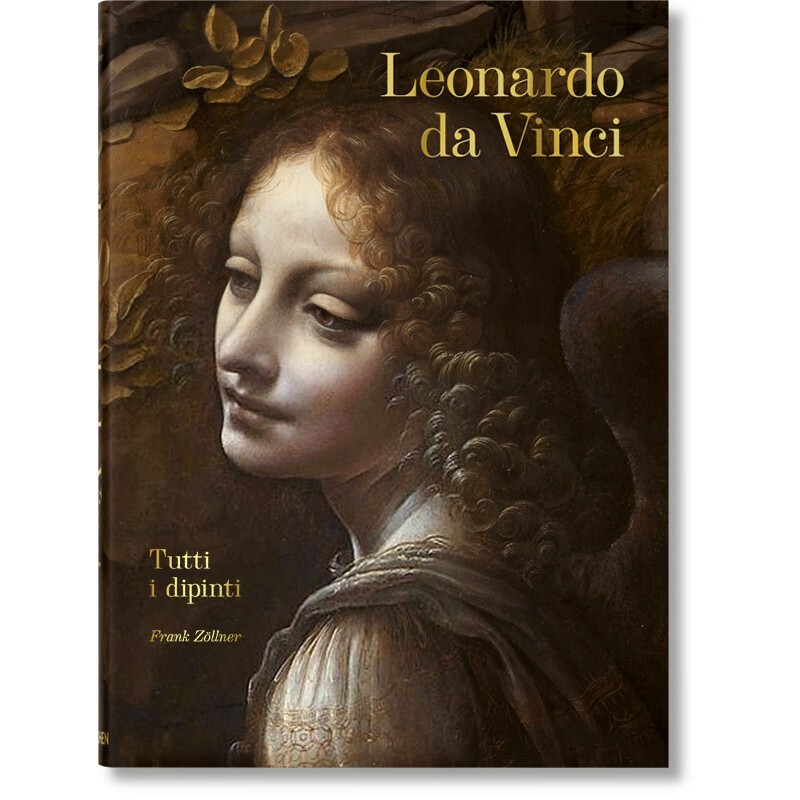 Inventor, painter, sculptor, scientist, architect, and engineer Leonardo da Vinci (1452-1519) was nothing short of a quintessential Renaissance genius. 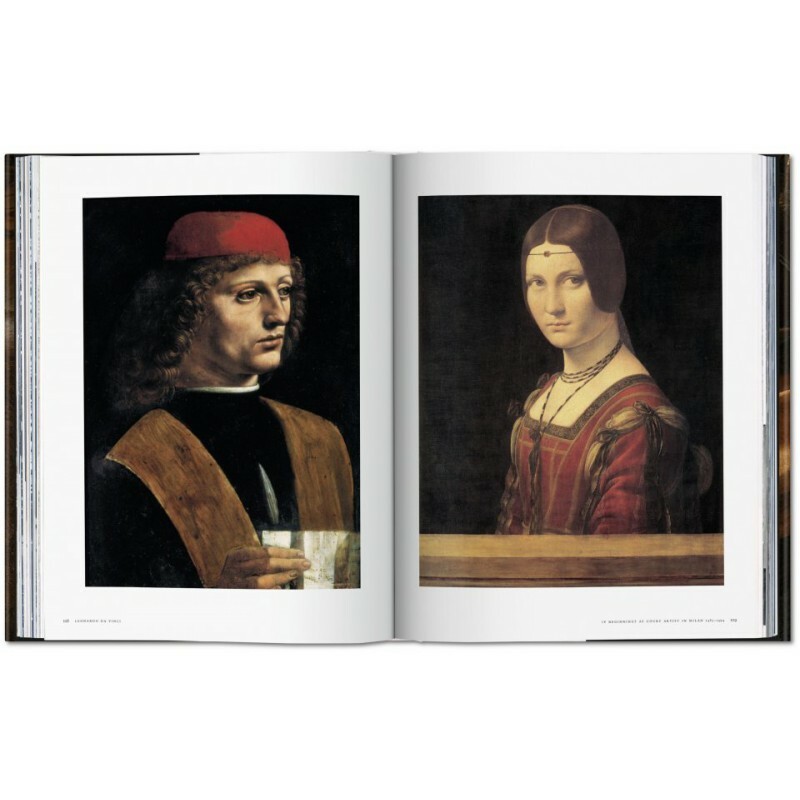 No other artist of his generation has left behind such an extensive, authentic, and innovative oeuvre—yet Leonardo remains the most enigmatic of them all. 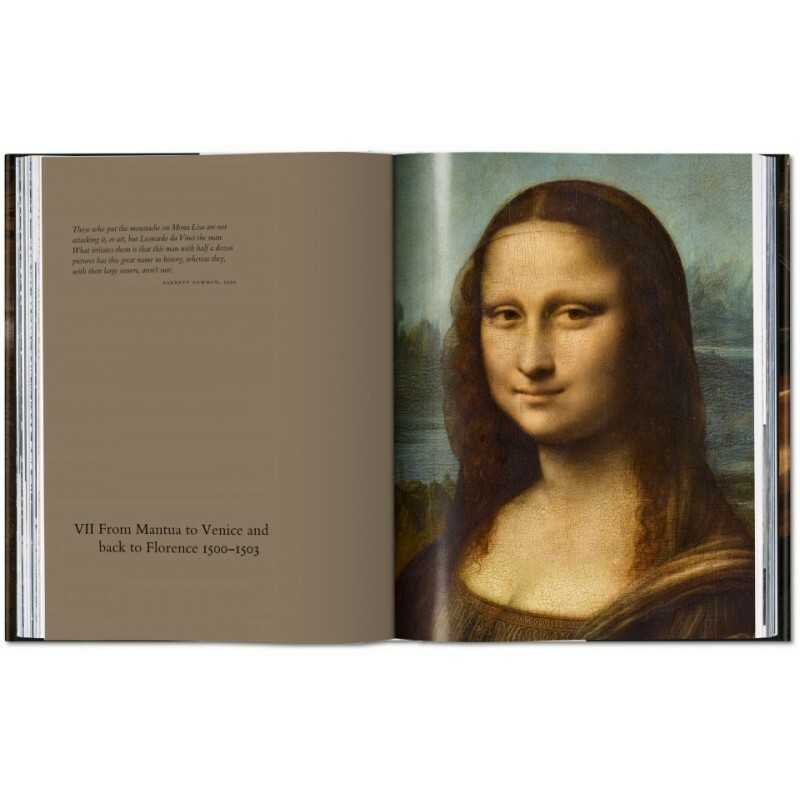 From the beguiling Last Supper to the show-stopping Mona Lisa, discover the complete painted oeuvre of one of history’s most insatiable creative masters. 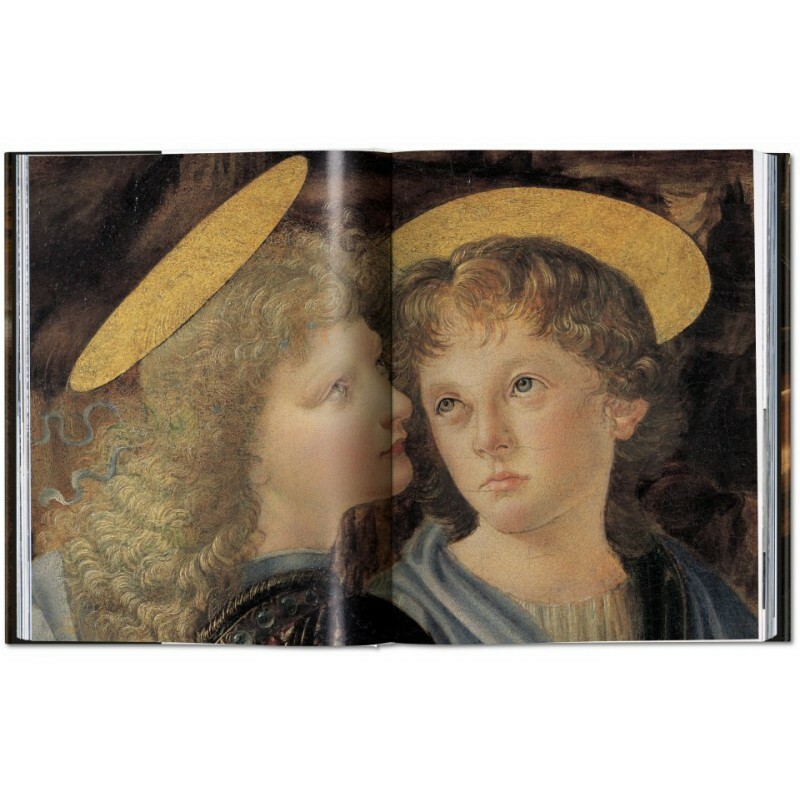 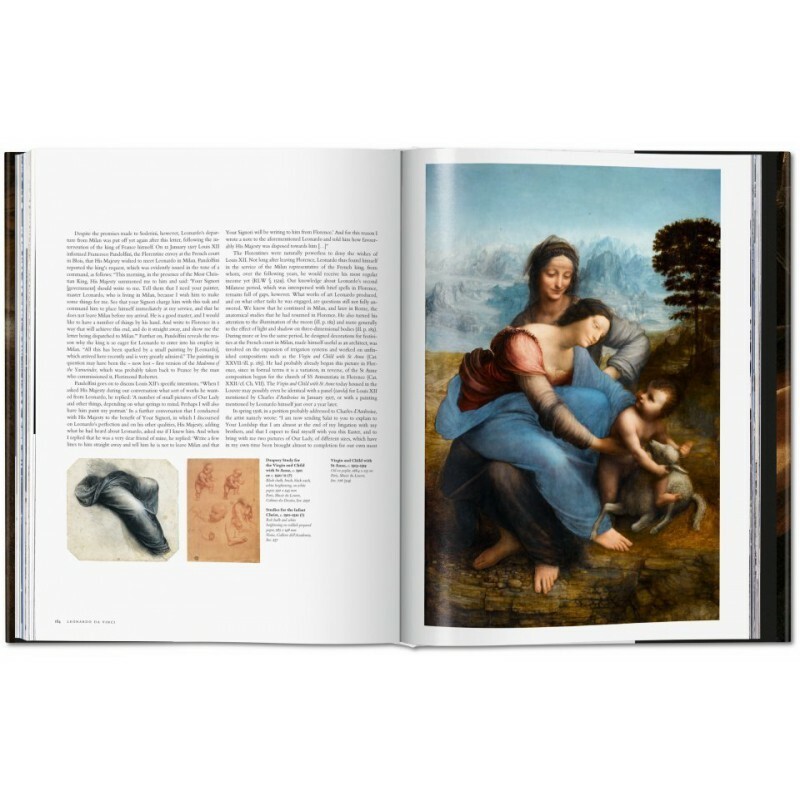 This collection draws from our extensive best-selling XXL edition, one of the most complete explorations of Leonardo to date, to trace his life and work across 10 chapters. 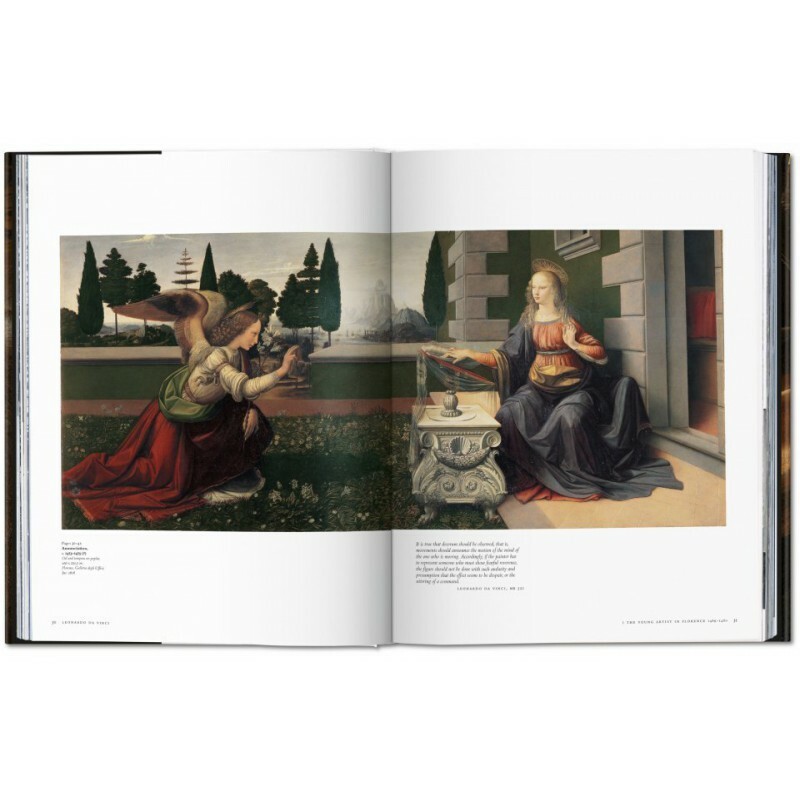 All known paintings are featured, gathering some of the finest treasures of the Louvre, Prado, and National Gallery, as well as works lost to time, but no less startling in their precision and poise. 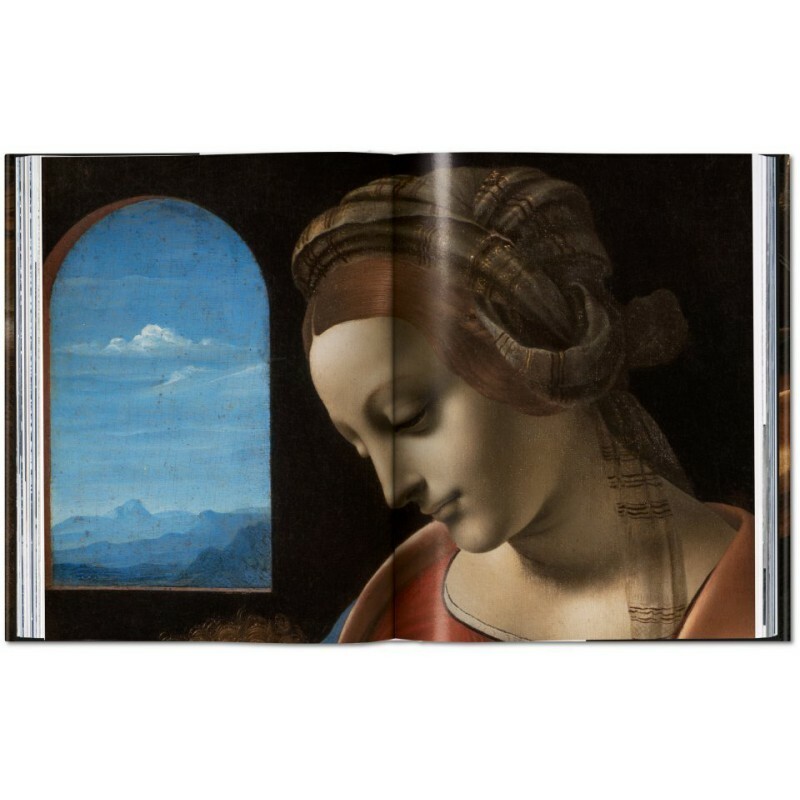 This definitive volume is complete with crisp details, accessible essays situating Leonardo’s approach within its socio-cultural context and pictorial traditions of the time, the latest scientific insights, as well as an updated foreword that illuminates one of the most sensational art historical discovery of our time: the record-breaking Salvator Mundi.